#BAAD2017: Adesua Etomi And Banky W Finally Got Married! #BAAD2017: Adesua Etomi & Banky W Are Legally Married! 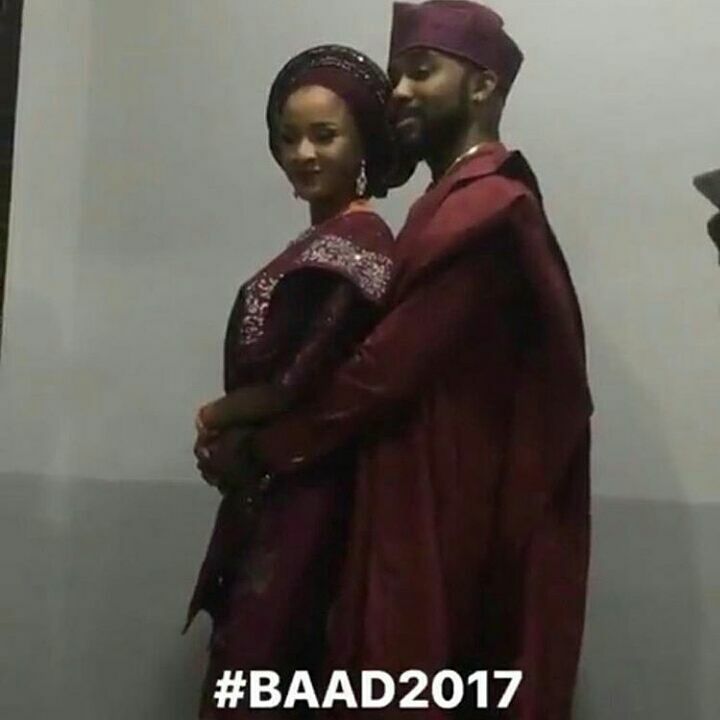 BAAD2017: Adesua Etomi & Banky W had their traditional engagement yesterday at Landmark event centre in Lagos. Their beautiful wedding planned by the super talented Trendy Bee Events was indeed a grand display of love. The Esan bride Adesua wore four outfits for her big day, from her Edo attire to transforming into a Yoruba bride. Banky W looked suave in two Agbada looks, one navy blue and the second one black, complimenting Adesua’s looks with each outfit change. The ceremony kicked off with Adesua’s bride price being paid by Banky’s family according to the Edo tradition. 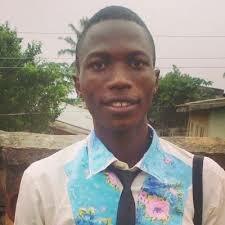 Adesua was then welcomed by the grooms family. The MC of the ceremony was Comedian Basketmouth and musician Falz, Tiwa Savage and 2Baba performed at the reception ceremony accompanied by the groom, Banky W.
Guests including Tunde Demuren, Toolz, Ebuka Obi-Uchendu, Tiwa Savage, Annie Idibia, Ireti Doyle, Bovi, Stephanie Coker Aderinokun, Kemi Adetiba, Juliet Ibrahim, Iceberg Slim, Tee-Y Mix, Gbemi Olateru-Olagbegi, Adebola Williams, Belinda Effah, Osas Ighodaro Ajibade, Chigul, DJ Xclusive, Noble Igwe, Sola Sobowale, Tope Oshin, Destiny Amaka, Gabriel Afolayan, Lynxxx, Ubi Franklin, Omowunmi Akinnifesi, Beverly Naya, Tosyn Bucknor, Ihuoma Linda Ejiofor, Lala Akindoju, Rita Dominic, Toyin Abraham, Toke Makinwa, Somkele Iyamah, Cobhams Asuquo, Mai Atafo, Ufuoma McDermott, Mo Abudu, Rukky Sanda, Eku Edewor, Simi, Richard Mofe Damijo, Lilian Esoro, Liz John Black and more celebrated with the couple.